On April 24th, 2015 the Edmonton Oilers announced they hired former Boston Bruins general manager Peter Chiarelli. 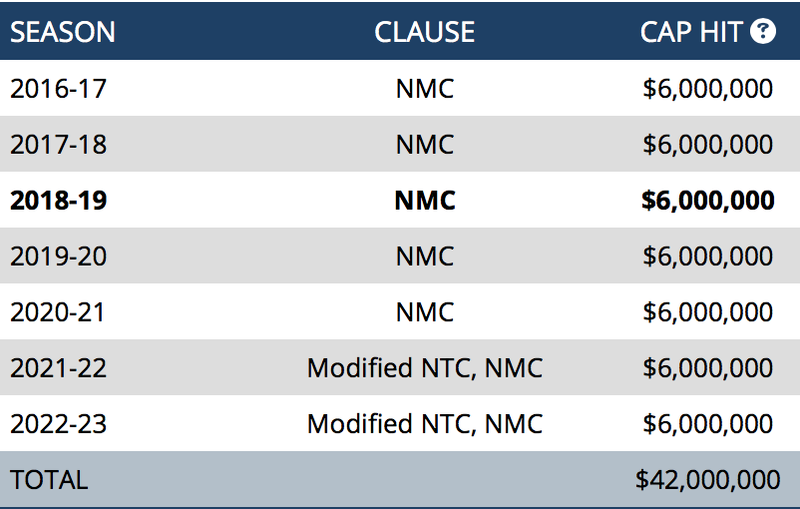 Considering Chiarelli was fired by the Bruins just a few months prior, the Oilers likely should have explored more options. 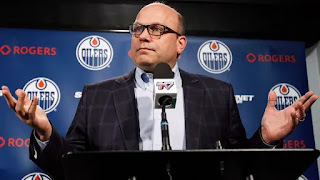 As we know that is not at all what happened, and not long after he was hired Chiarelli's destruction of the Oilers begun. 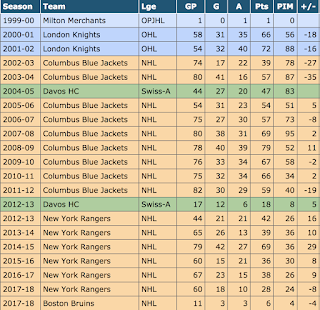 The first trade Chiarelli made was arguably the worst. 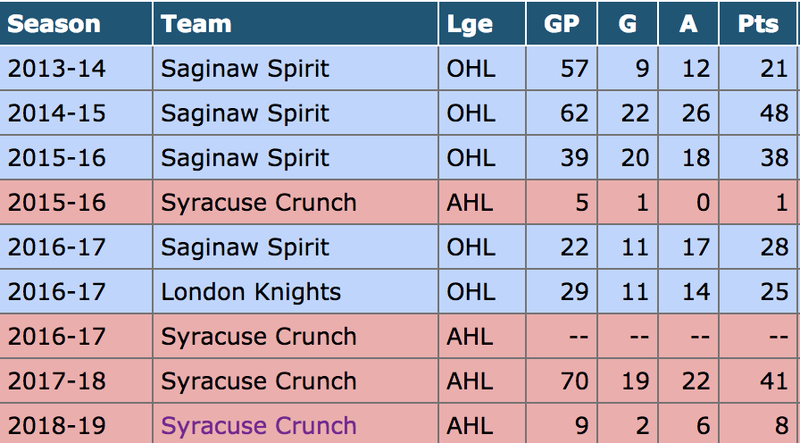 Of course the Taylor Hall trade was brutal, but when you look deep into the Griffin Reinhart trade it's evident they're fairly equal when it comes to the lack of thought put into them. 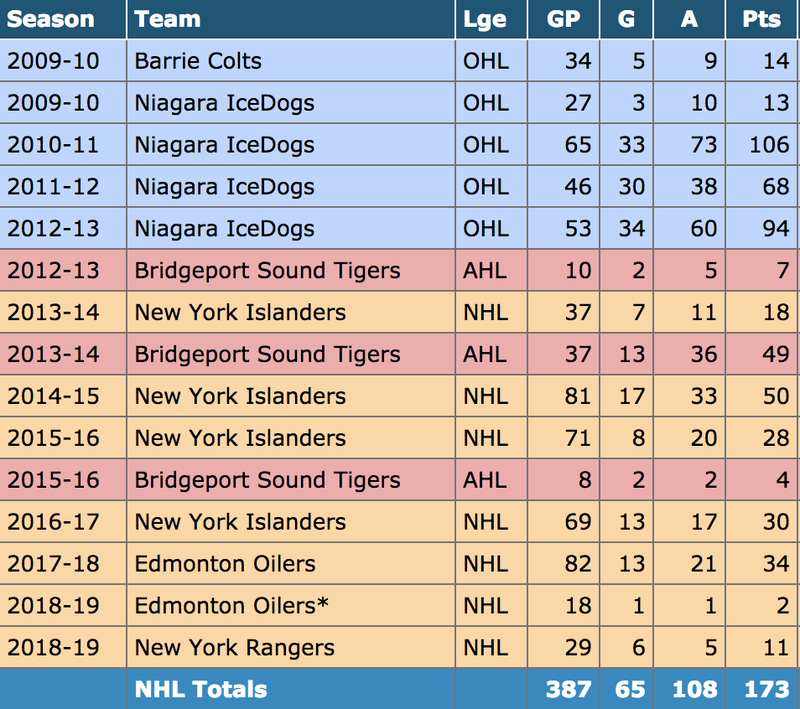 The trade consisted of a first round pick in 2015 and a second round pick in 2015 sent to the New York Islanders for defensemen Griffin Reinhart, a player who was believed to be a bust even before the trade was made. 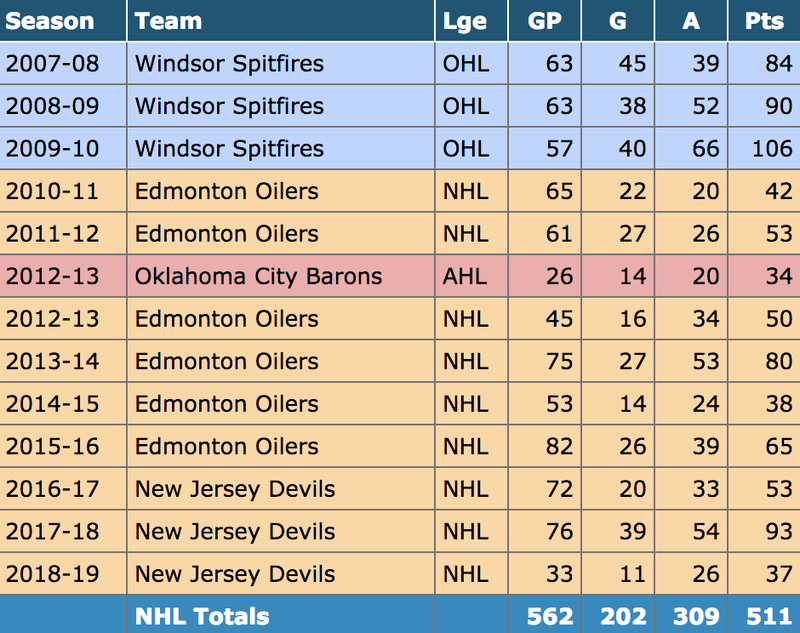 It didn't take long for Reinhart to be sent to the Oilers AHL team, and while Reinhart was on the demise, those they could have had began to rise. 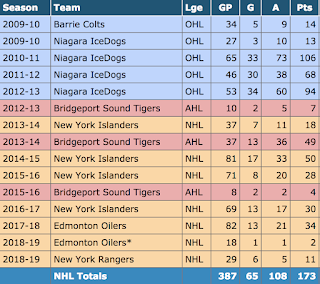 The other worst trade of his career with the Oilers would obviously be the Taylor Hall trade, which happened on July 296h, 2016. 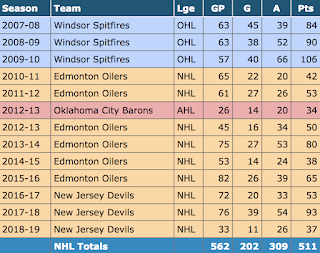 For those who don't know, on that date the Oilers traded their 2010 first overall pick to the New Jersey Devils for second pair defensemen Adam Larsson. 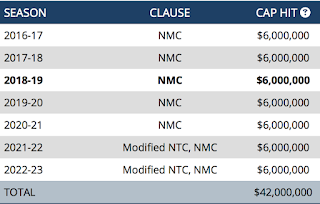 The imbalance of value in this trade was and still is incredibly painful, especially for Oilers fans. As if it couldn't get any worse, Taylor literally cried during an interview when he was traded, meaning he had zero interest in being anywheres but Edmonton. 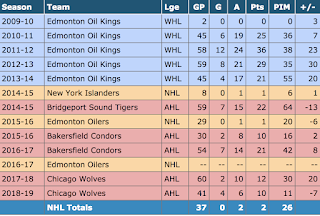 Hall, Nugent-Hopkins and Eberble all had great chemistry, were great buds and were all three Canadian. 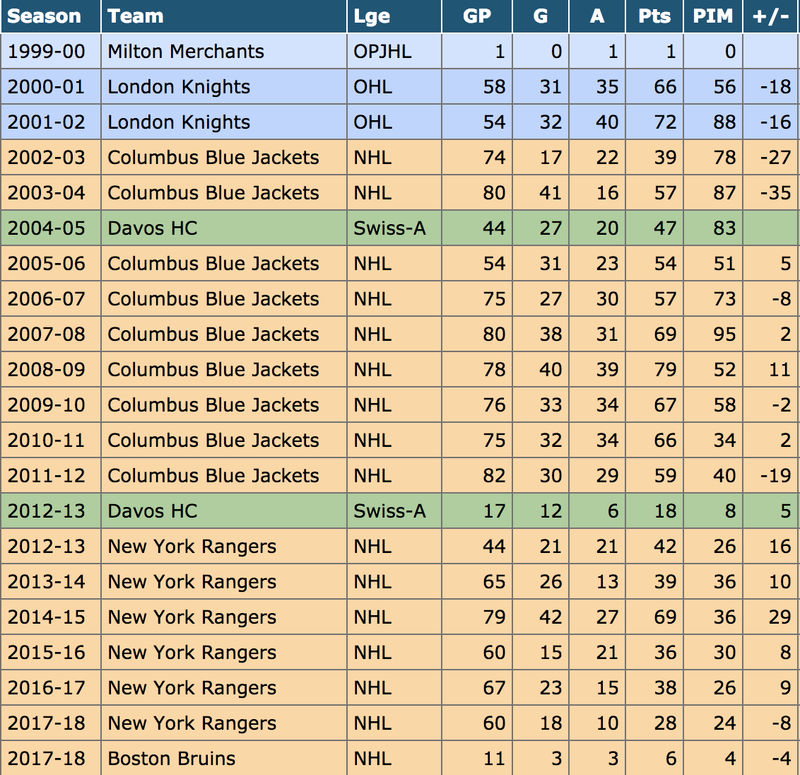 The Oilers needed a right-shot defensemen, but this trade was nowhere near equal in value, and shouldn't have even included Hall in the first place. Even though Hall should have never even been considered being traded, if they did they should have got way more in return. 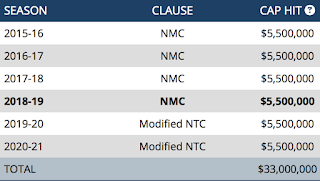 As if it could not get any worse (and any lonelier for Nugent-Hopkins), more of the Oilers core was traded when Chiarelli traded right-wing Jordan Eberle on June 22nd, 2017 for third-line centre Ryan Strome. 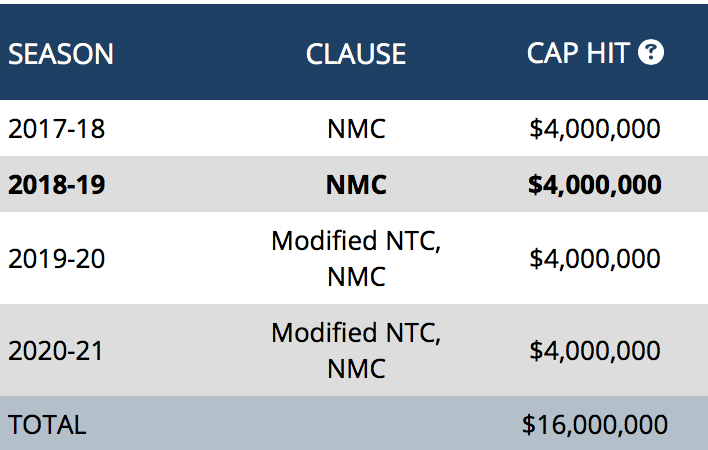 Again, the imbalance of value is simply incredible. 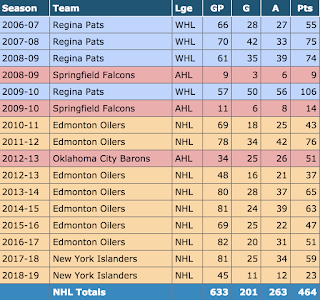 The "point" of trading Eberle was that he wasn't producing in the playoffs of 2017, which is way too small of a lens to look at such a skilled player from. 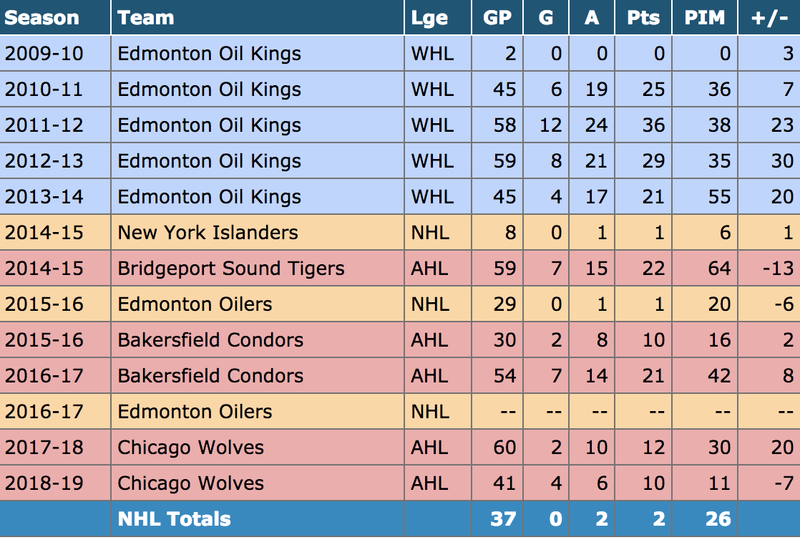 At this point, the NHL might as well investigate Chiarelli for being some sort of double agent purposely trying to ruin the Oilers. It continues to get worse, somehow. 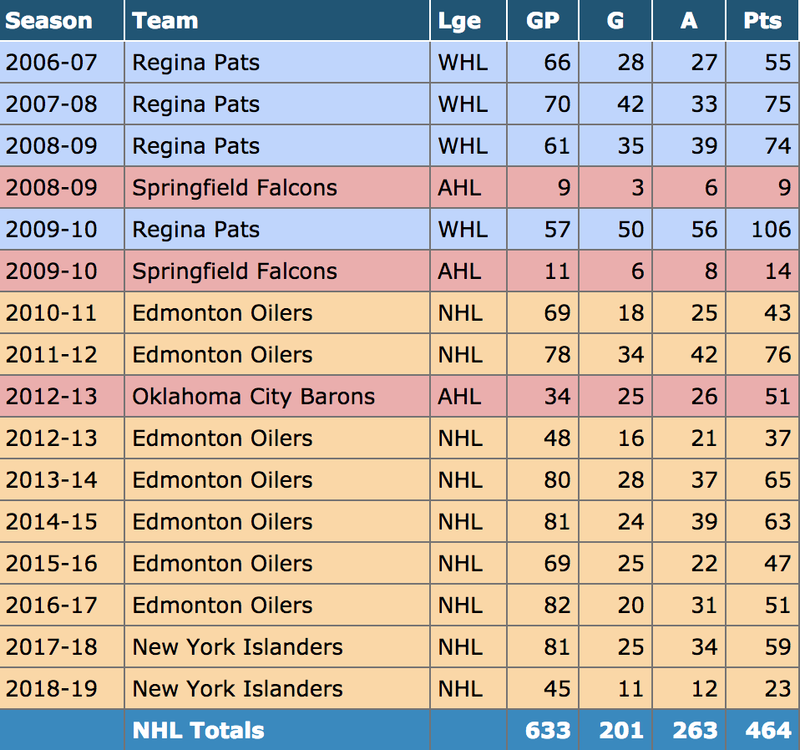 Many of the Oilers contracts Chiarelli dealt made zero sense; most were way too long and way too big for players who were obviously getting older, slower, and overall just producing less. 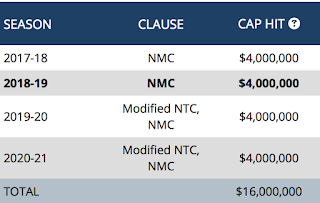 These are just three of the worst contracts he dealt, limiting the Oilers flexibility with their cap space by a lot. 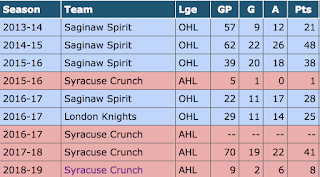 As one can see, this lineup is dangerously scary, and also takes a lot of pressure off players like Puljujarvi, yet also top players like McDavid and Draisaitl. Something a long the lines of this lineup could have been real, and would have been extremely entertaining to watch. On the bright side, Oilers fans can always try out the lineups in Franchise Mode on NHL 19.